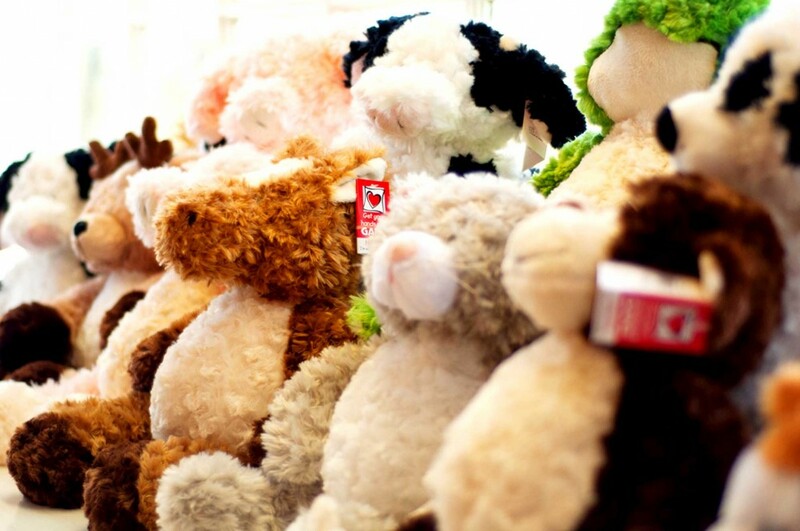 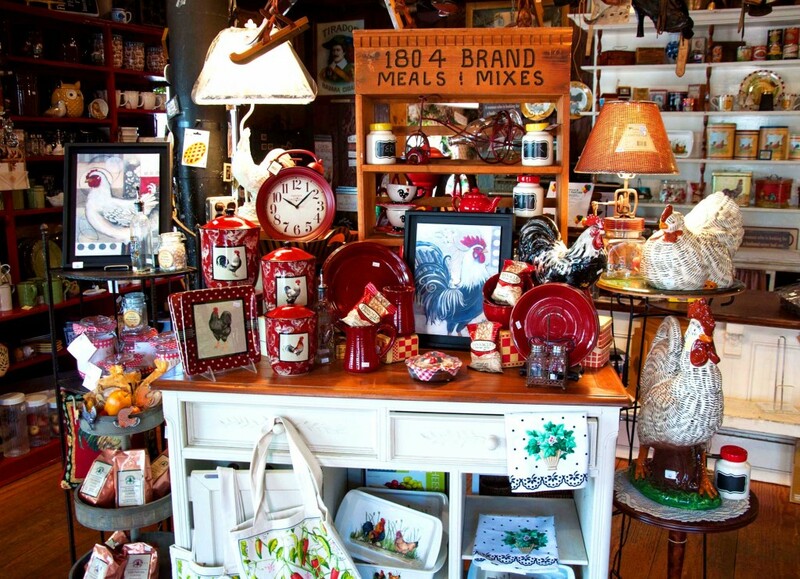 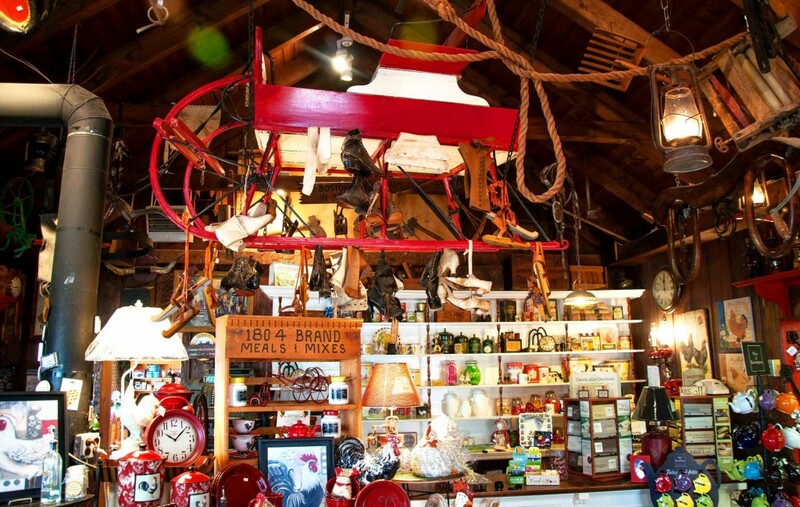 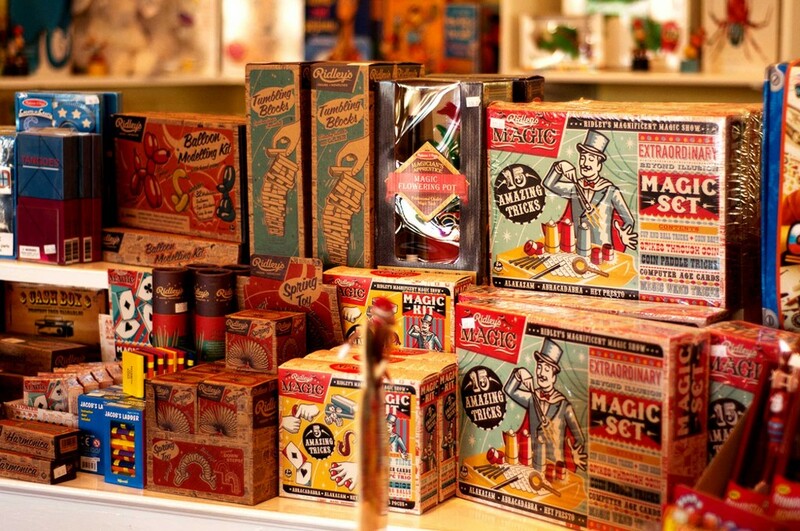 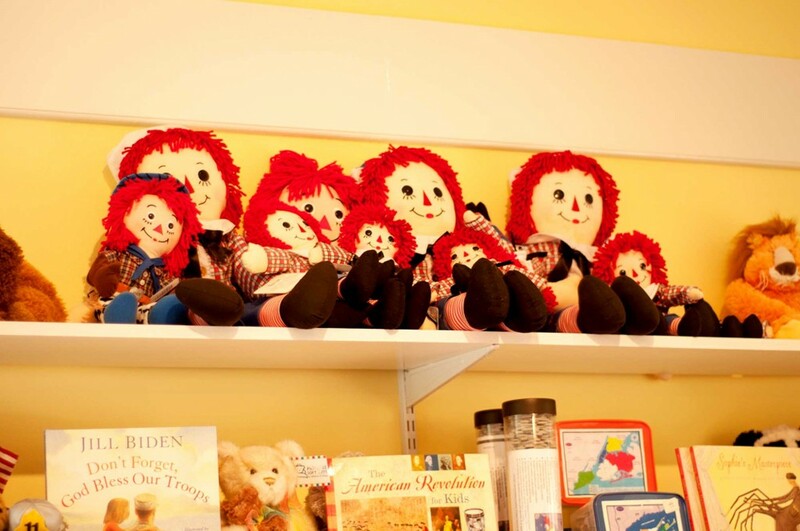 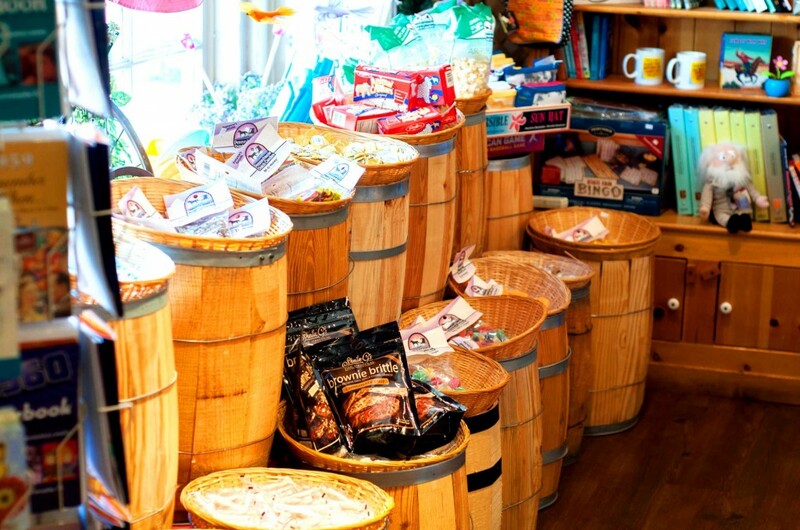 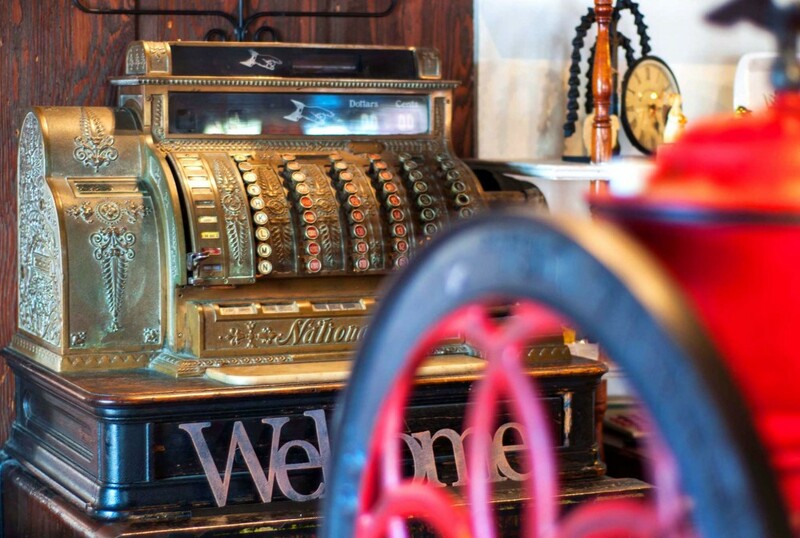 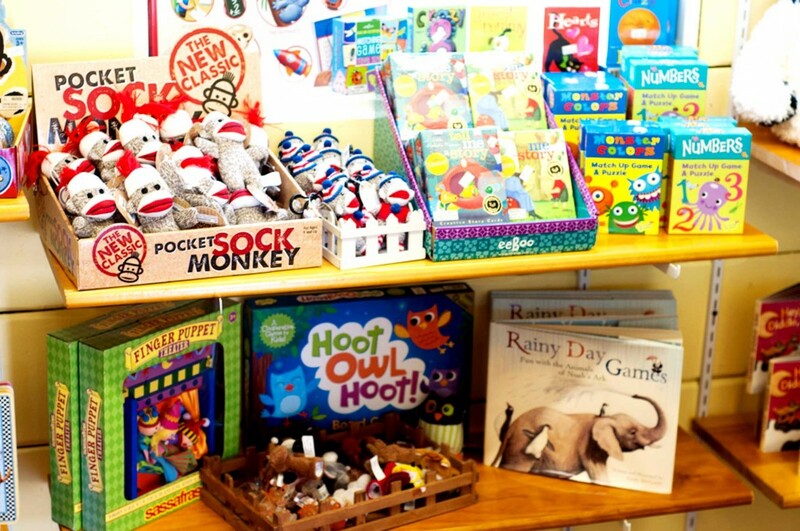 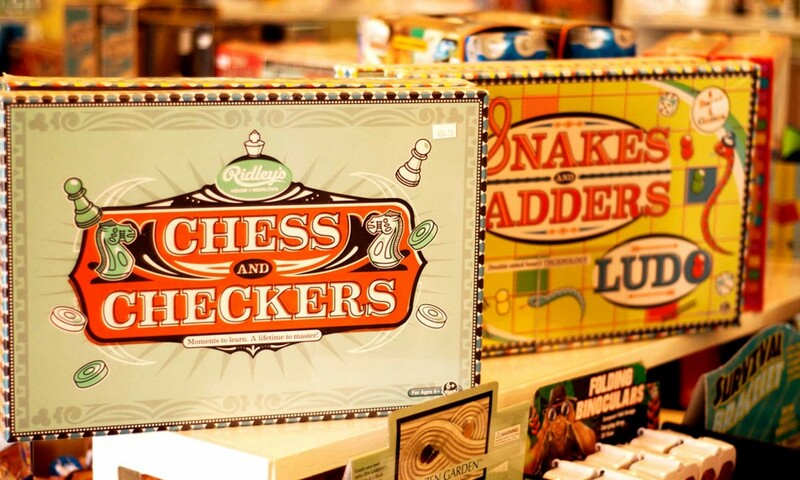 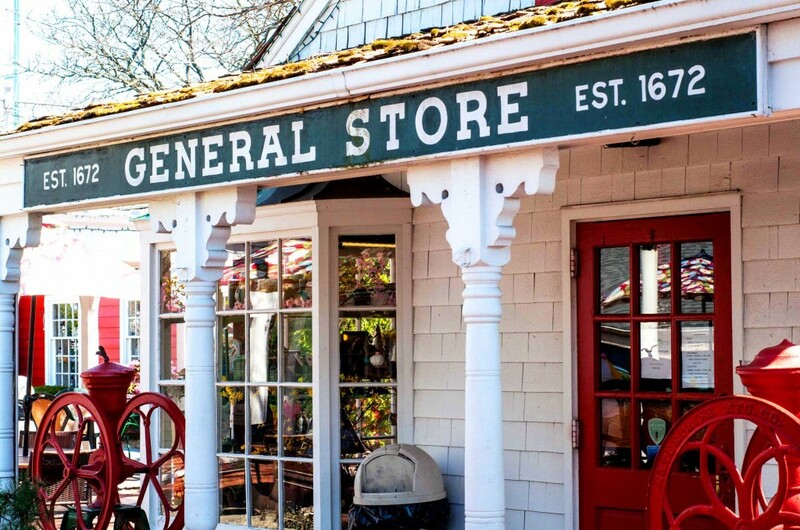 Whatever you’re looking for, you’re sure to find it in our General Store! 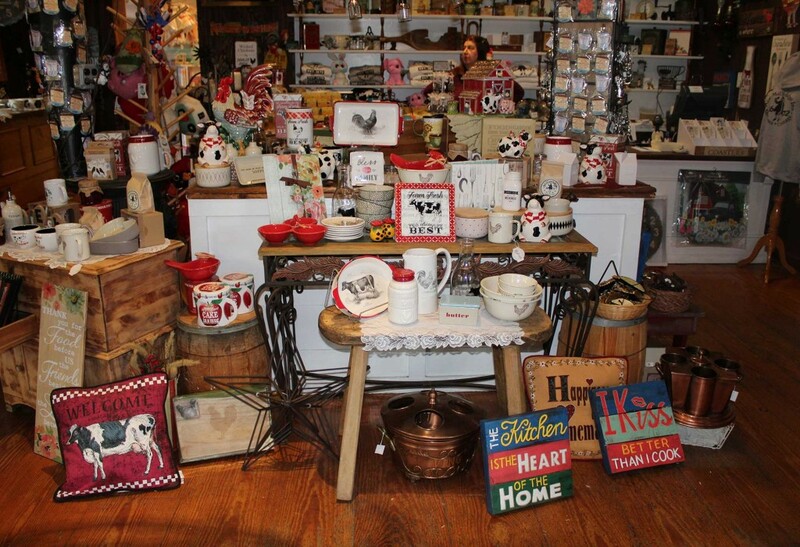 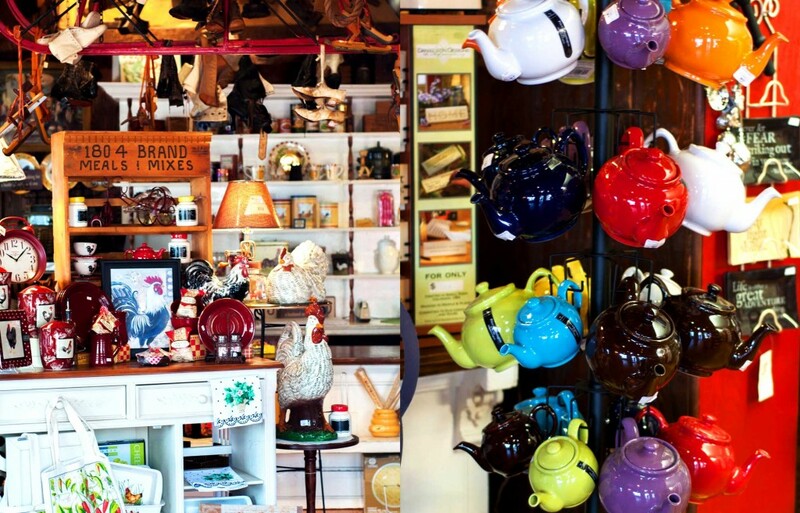 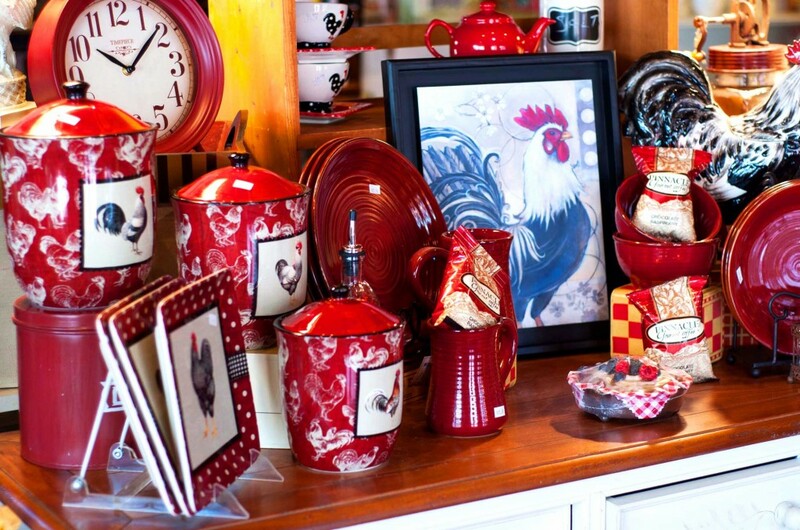 Filled with home novelties, bakeware, trinkets, knickknacks, jewelry, and much, much more, there is something for everyone! 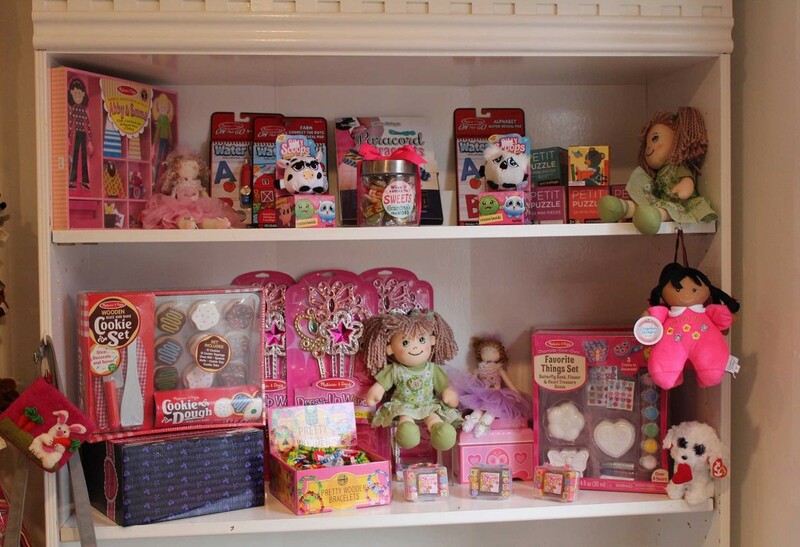 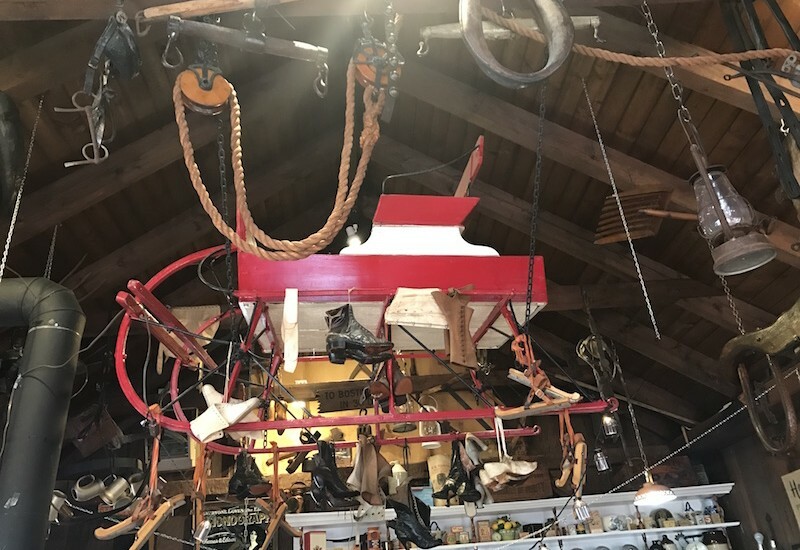 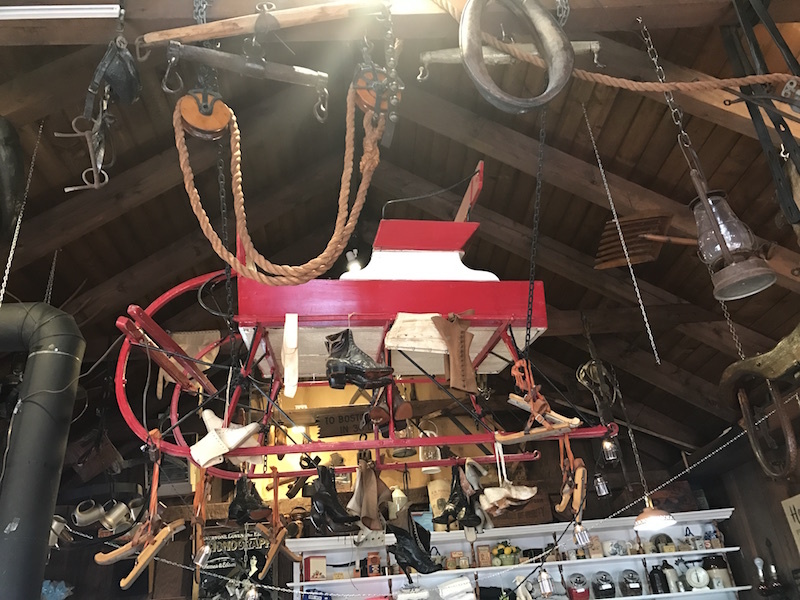 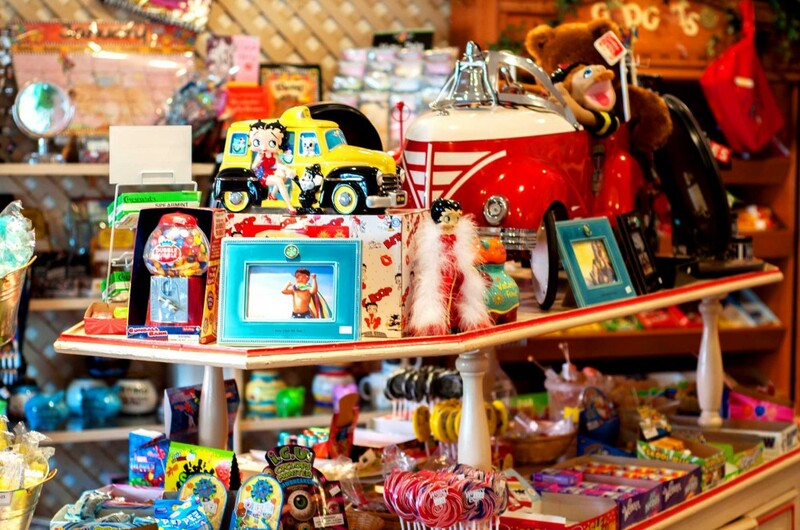 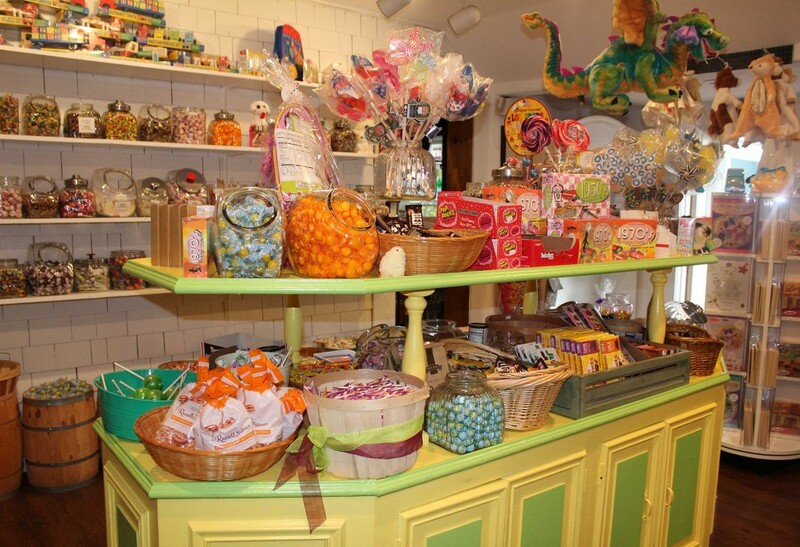 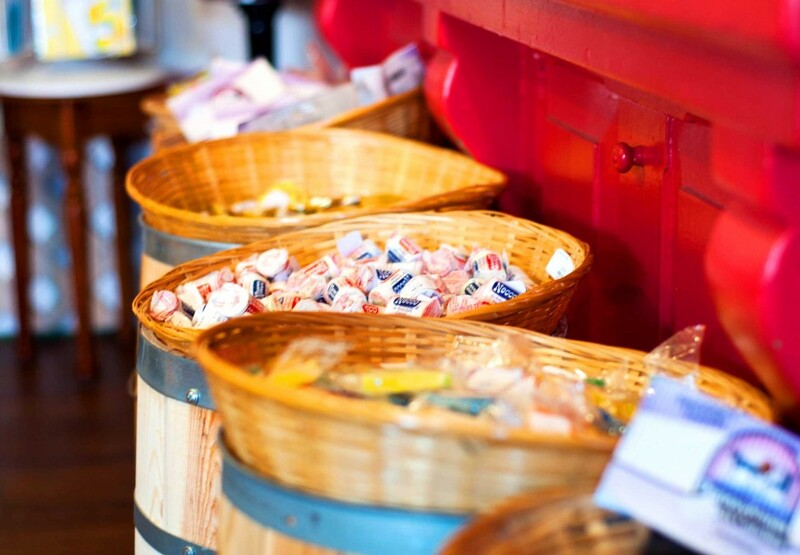 Check out our Candy Shop in the back of the General Store, filled with old-time candies and treats, toys, children’s clothing, and more! 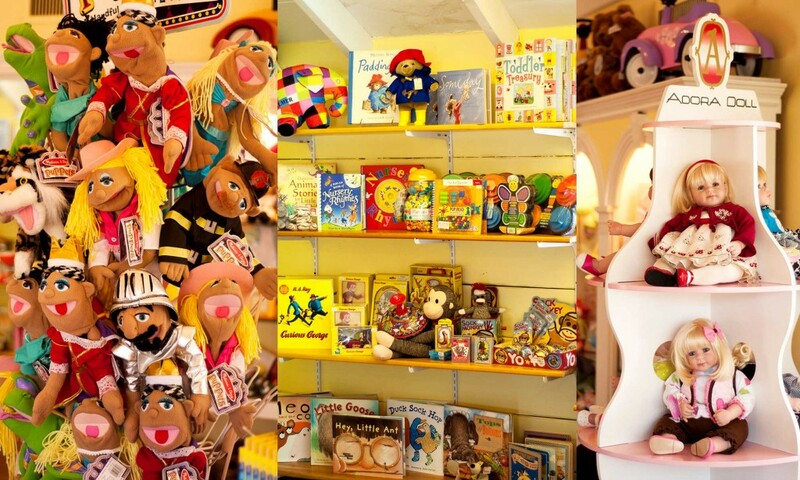 Release your inner kid in this children’s paradise! 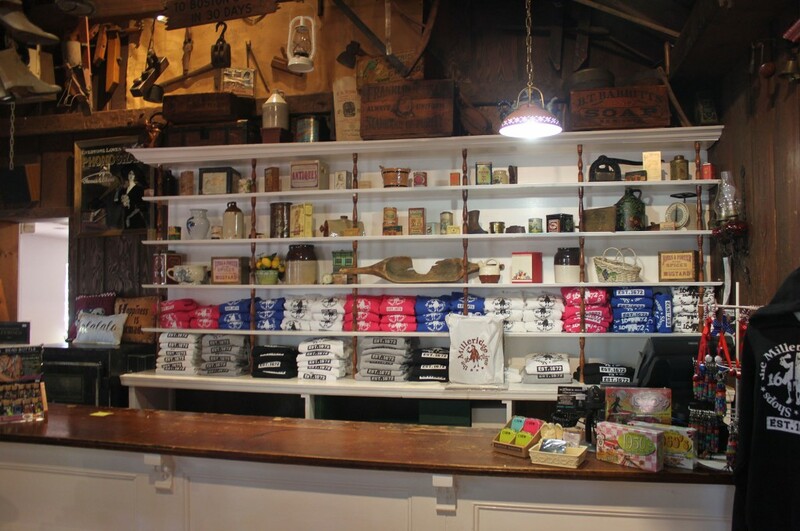 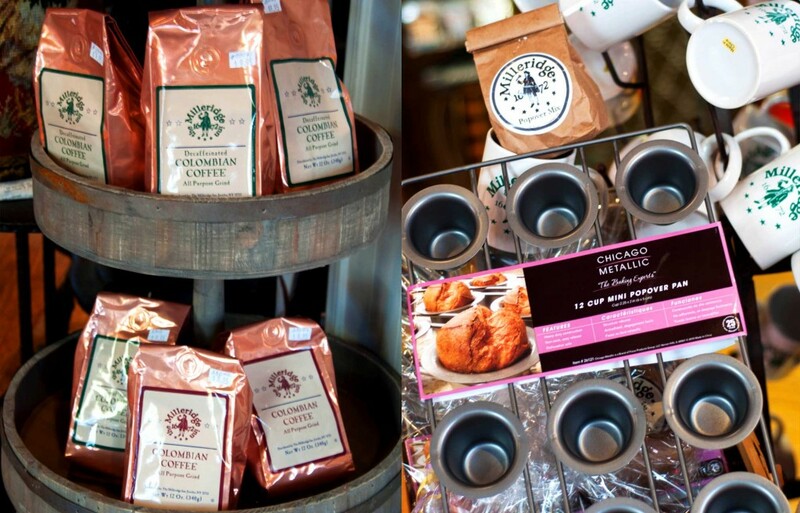 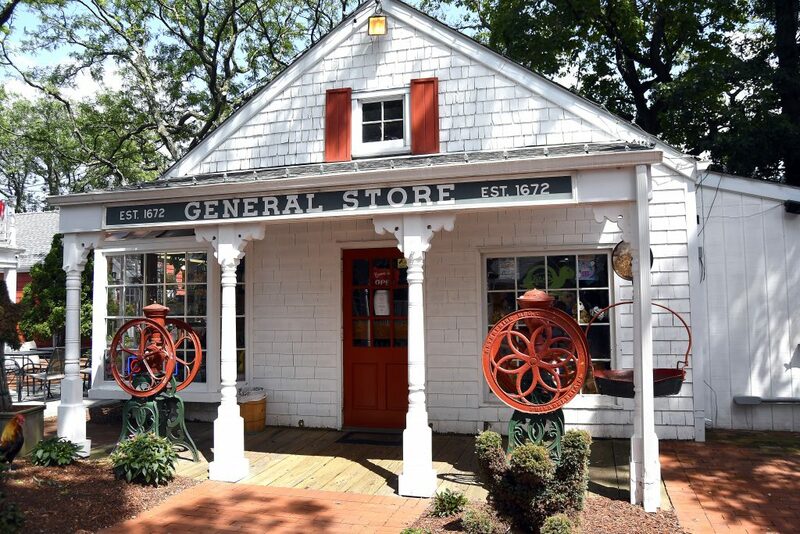 Visit us in the General Store today!